ALL READY! ALL SET! ALL GO! 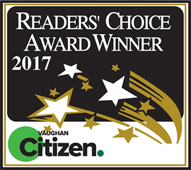 Wing Lovers trek from all parts of the city to indulge in our award-winning recipe which has earned us winner of BEST WINGS AWARDS since 2006! 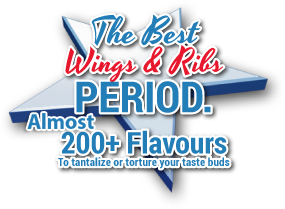 You can start by sinking your teeth into one of our over 200+ (and growing) flavours of deliciously mouth-watering wings. In the mood for something other than wings? No problem! 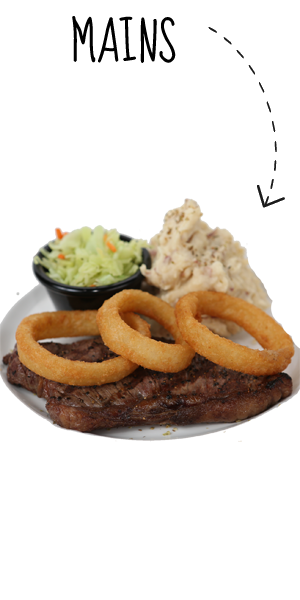 Feast on our award winning ribs, our Certified Angus Beef Steaks, amazing burgers or popular salads. We’re prepared to go ALL IN when it comes to our customers. 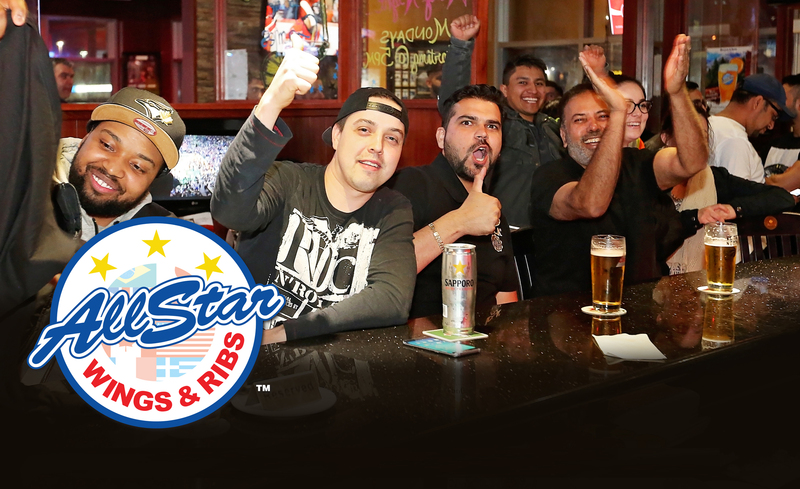 Casual, laidback atmosphere, family friendly, sports-themed, excellent service and great food is what you can expect and more. 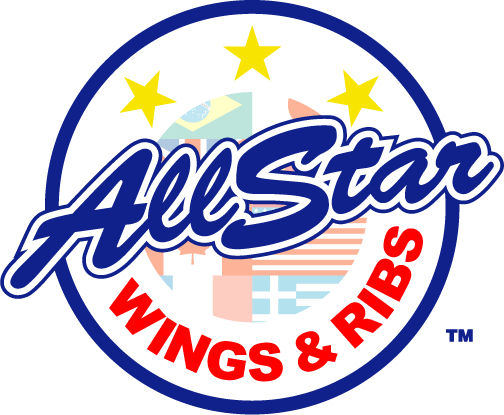 Come and see why our customers call us the “United Nations of Wings!” Who says you can’t have it ALL at AllStar Wings & Ribs! Location: 3130 Rutherford Rd, Vaughan, ON L6A (across from Vaughan mills)Price:$$Service: goodLove this wing place. Deep fried wing heaven! 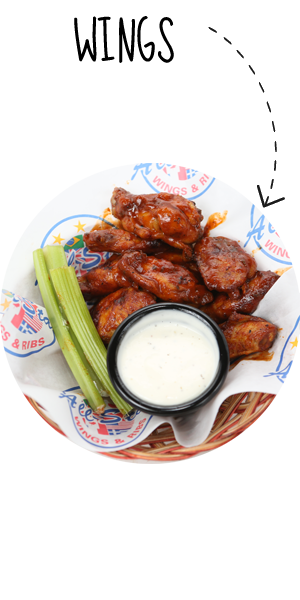 Their ribs may not be as good but their wings are to die for. They have 100+ flavours and you have the option of having the wing breaded. My favourite flavour is Pandora’s box and Me love you long time; both flavours are sweet and spicy. Their single serving has around 10 big wings ($11). It doesn’t come with fries but you can live without it. Their fries are not that yummy anyways. Every Monday they have a special for wings. I believe it’s 2lbs for the price of one. It’s obviously a bar so if you’re hoping for quiet space it’s not the place. However, it is not rowdy and rude that you are not able to bring in children. The service is good, I haven’t had an issue for the amount of time I’ve been there. 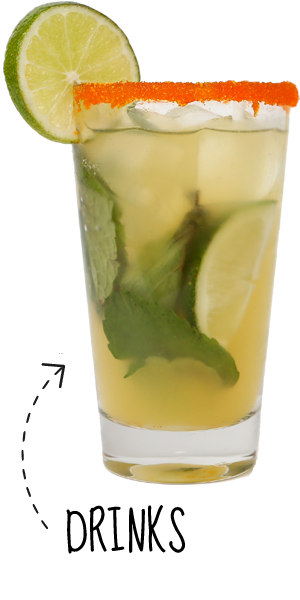 Verdict: Cheers! SO much food! Last time I came here I ordered chicken fingers with fries and I felt like it was so much food for what I paid. Really friendly staff and a nice space to have dinner and watch the game. For the love of wings What would you do if you could order over 200 flavors of wings?That’s right. 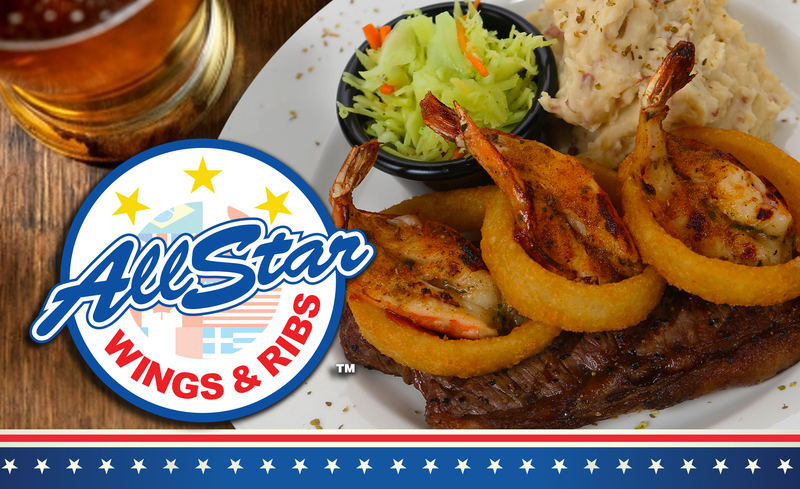 All stars offers this.One of my favorite places to go. I recommend anything from the 5 alarm section to feel a good hot burn. I did have the A bombwings but those were just too hot! Wow! The wings here are FANTASTIC! I am from the US where all we have is BWW and this place blows them out of the water! I enjoy their caesar drink, it’s not the best i’ve ever had but it will do. I love their Wet & Wild and Caesar Does Texas Wings. I didn’t care for the Desperado, I felt it was too sweet. I wish that they had descriptions of their wings so you’re not in the dark when ordering. 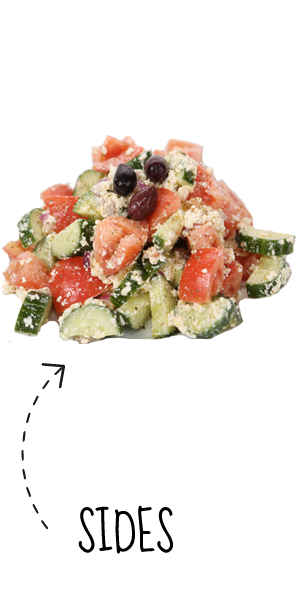 Their dill dip is quite good, try it out if you haven’t already. The waitstaff at this location is hit or miss. We sat in the dining room and felt the service was good, however the next time when in the bar area we had terrible service. Our server wasn’t on top of it, she would just stand behind the bar and never check to see how we were at our booth inside the bar area. Regardless, the wings are so good I will be returning and not fast enough! Good location. Great wings, good service. We ordered spicy plum, ranch on fire and an appetizer of calamari to start. Everything came in order and within 15 minutes.Food – 8/10 Wings were really saucy but still had the crisp to it. Calamari was goodSports bar with tvs everywhere. Had a nice conversation with the waitress. Been to this All Star location plenty of times and have never been disappointed with the food, service is good here and there. 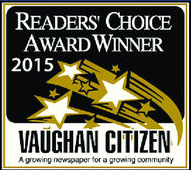 Overall: good experience! Service was great thanks to our waitress (forgot her name, but she was this cute, short, South Asian girl). She was fantastic at recommending flavours, explaining them and taking the time to go over menu’s, so I really appreciated that. Definite go to place for wings in Markham. Never disappointed with the wings, the size and quality of the wings. Wings came out hot and juicy. Service is friendly. Two thumbs up! Awesome wings! What selection, over 100 varieties of wings. Service was friendly and knowledgeable. I would recommend this place off families! Just fill out your email address and sign up to receive the latest in upcoming news, events and promotions.